The human body needs water on a daily basis as it loses water everyday even when the body hasn’t done anything stressful. The amount of water lost by the body varies depending on your activity levels and climatic conditions. One good fact however is that the body is tuned to tell you whether you need to replenish your water reservoir. The easiest way to judge if your body needs water is how thirsty you are. Water is needed for good health and there is no replacement for water. Most studies show that about two in three people are dehydrated and need to drink more water. 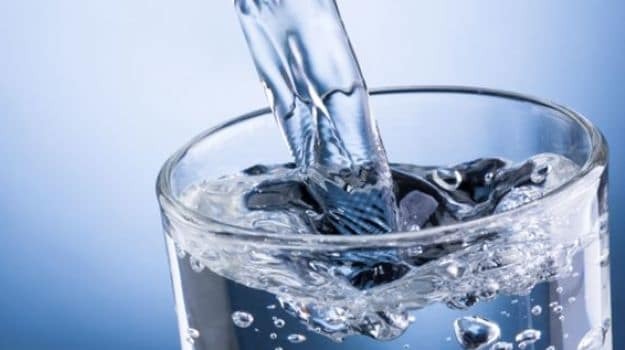 It is necessary to understand the subtle signals that your body sends, indicating you need to drink more water. In addition to thirst, it is also important to look at the colour of your urine. You should be drinking enough water to turn your urine a light-colored yellow. Dark-colored urine is a sign that your kidneys are retaining fluids in order to maintain your bodily functions, which includes detoxification. As a result, your urine will seem highly concentrated and dark in color. You may also urinate less frequently, for the same reason. Since thirst mechanism tends to become less efficient with age, older adults need to pay more careful attention to the color of their urine to ensure adequate water intake. Incidence of urination can also be used to judge your water intake. A healthy person urinates on average about seven or eight times a day. If your urine is limited or if you haven’t urinated in several hours, that too is an indication that you’re not drinking enough fluids. There’s no doubt that you need water for good health. 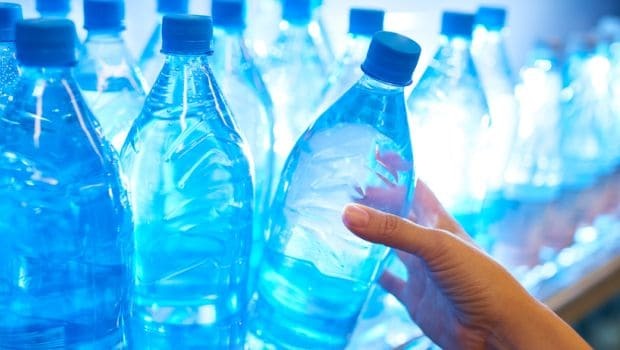 A simple effort of substituting all the sweetened, bottled beverages you indulge in with regular pure water can go a long way towards improving your health. It works wonders to help you manage your weight too. The amount of water your body needs, however, is something you need to fine tune based on your individual circumstances. It is necessary to understand the body requirements and the obvious signals that it’s high time to replenish your fluids.